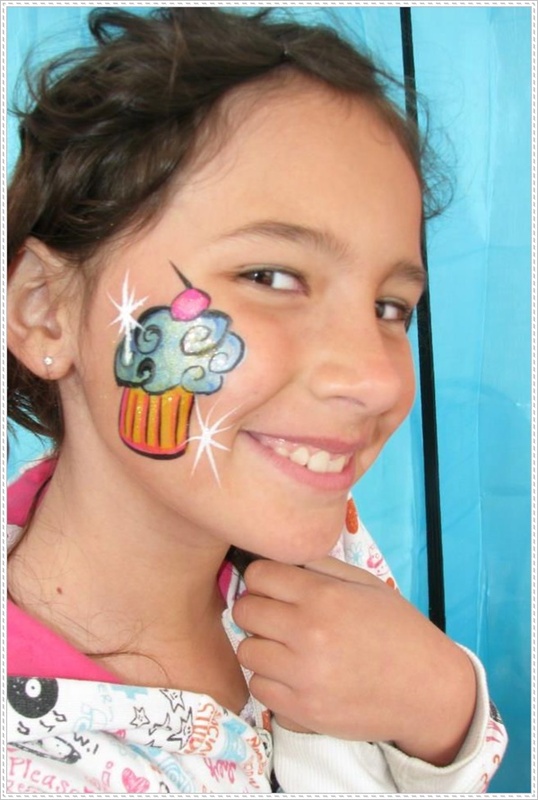 When most people hear the term “face painting,” their mind conjures up images of melting ice cream cones, smudged clowns, and blurred bears smeared on the cheeks of crying toddlers at an overcrowded carnival. 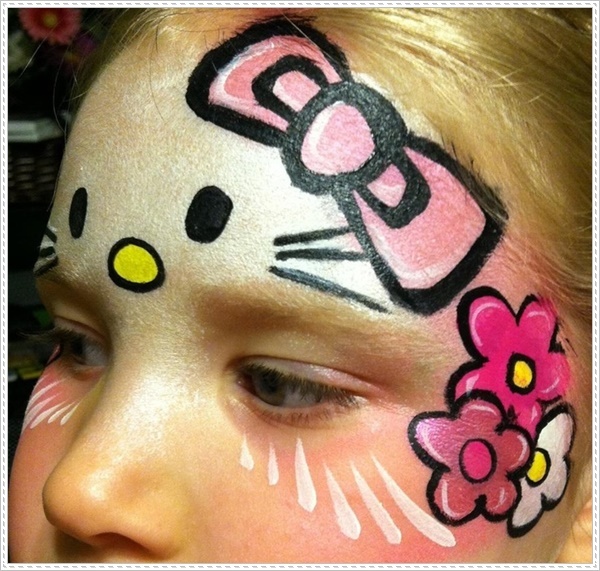 Sure, that’s one type of face painting, but that’s not all there is to it. 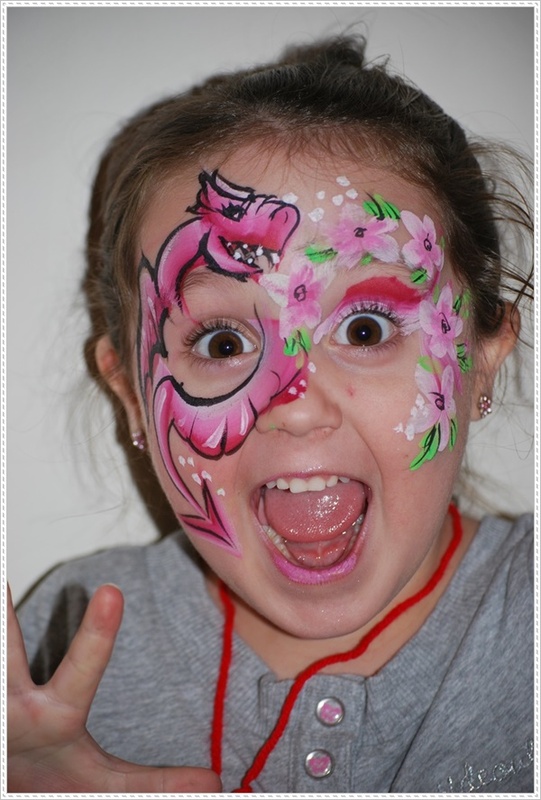 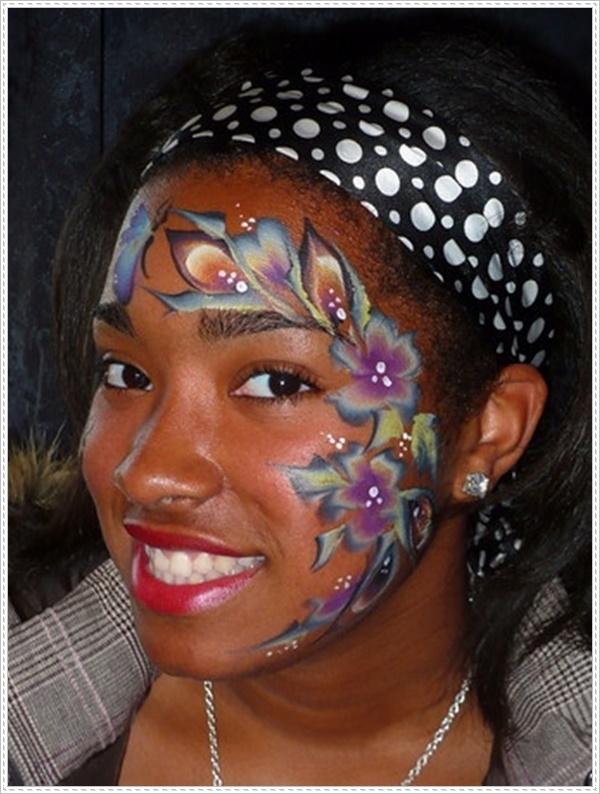 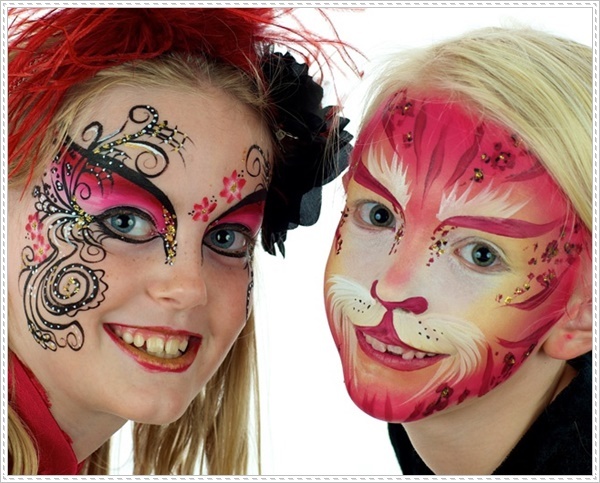 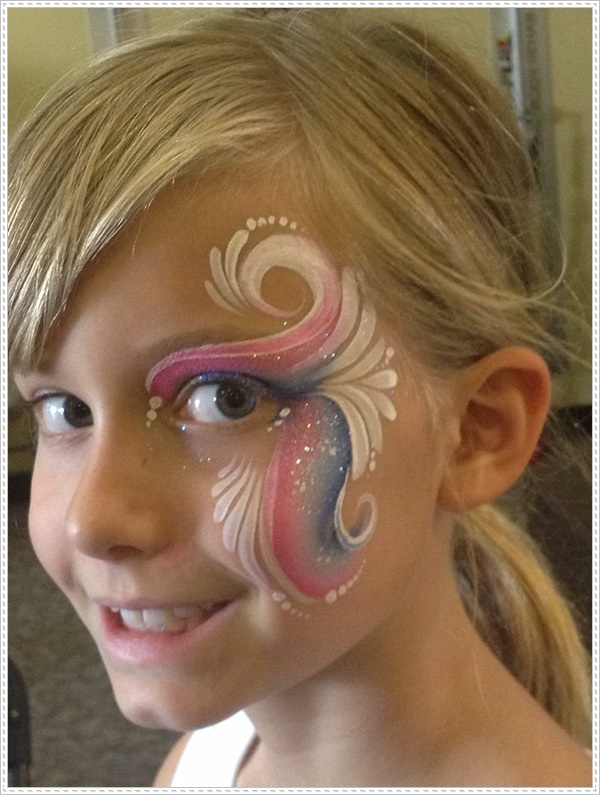 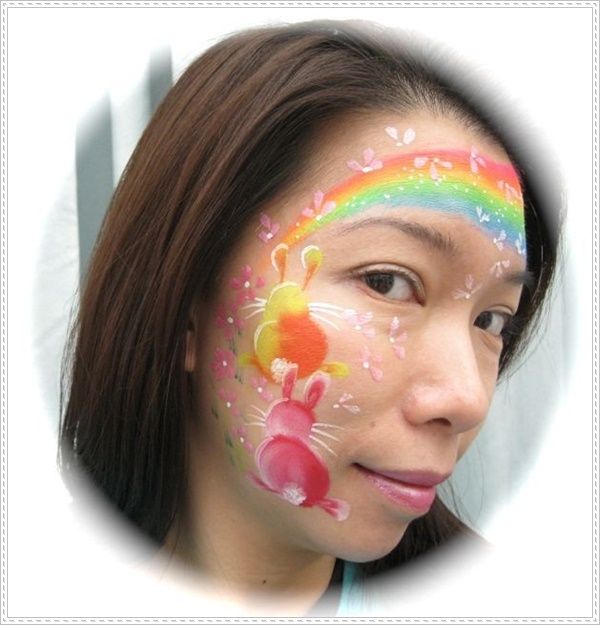 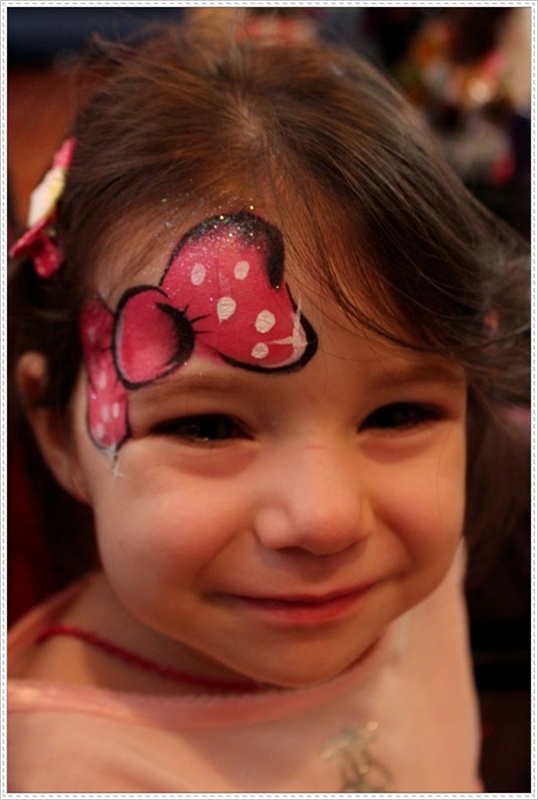 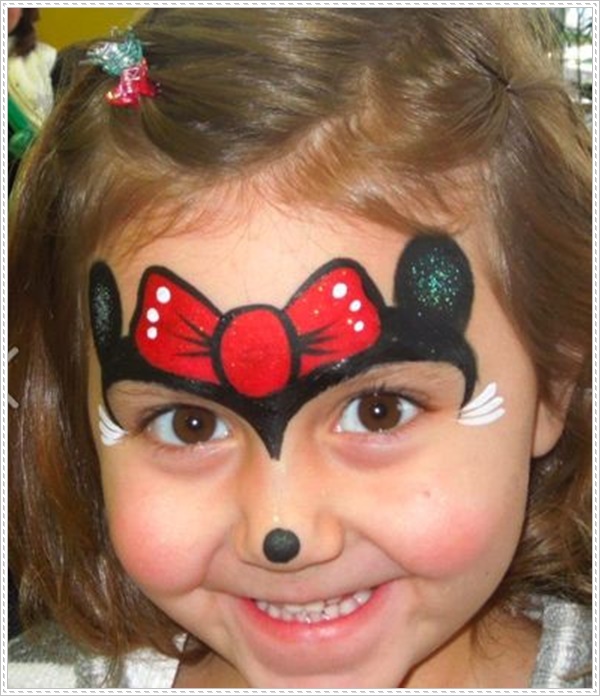 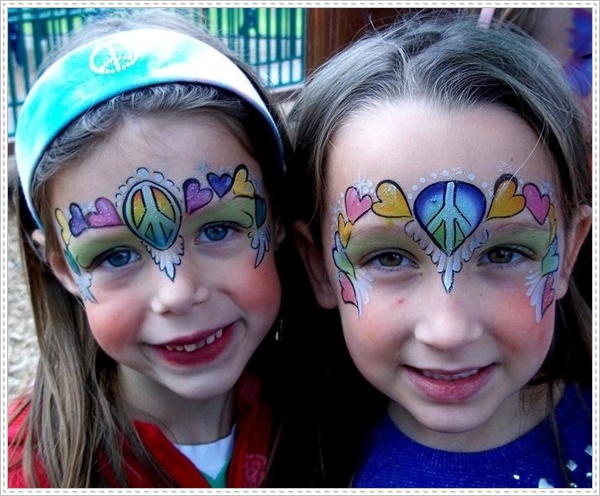 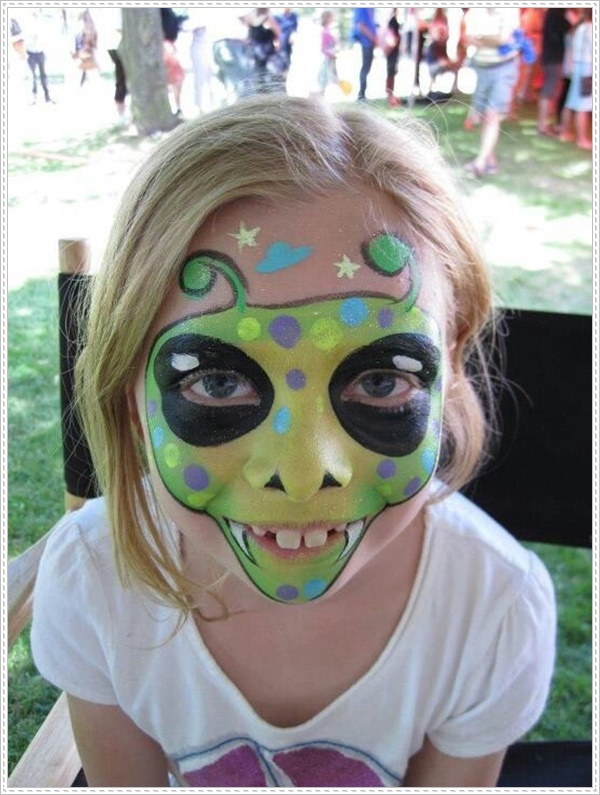 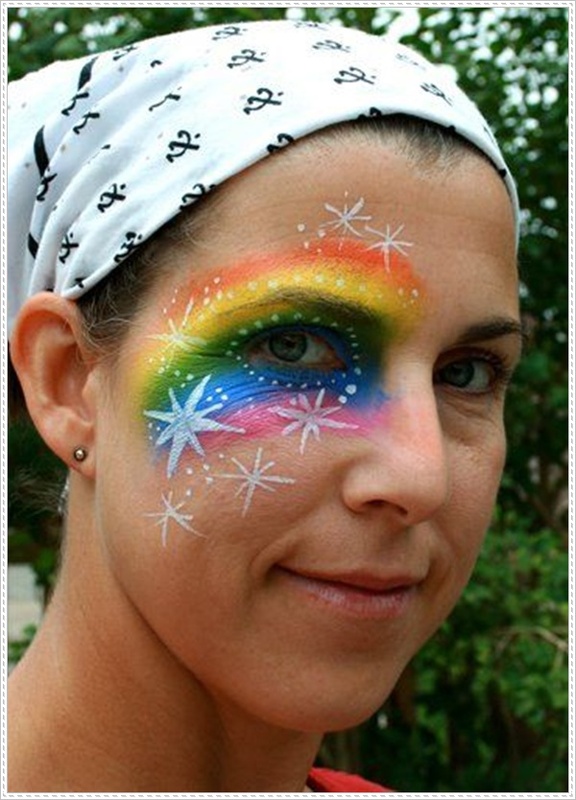 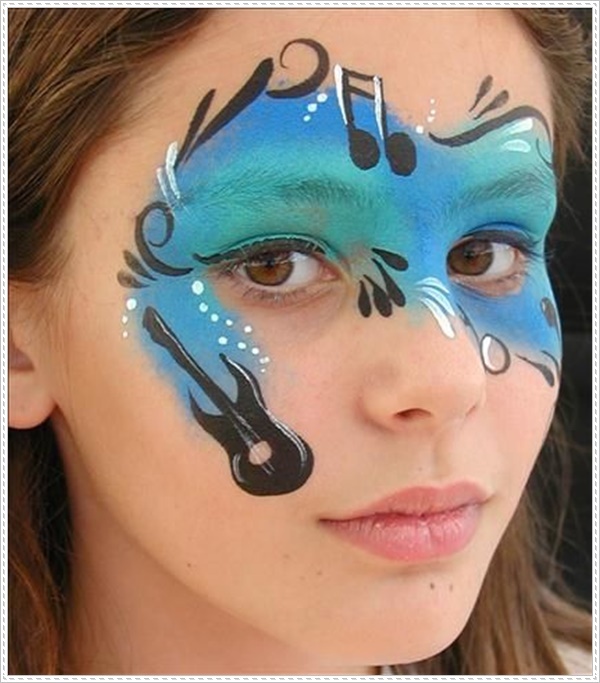 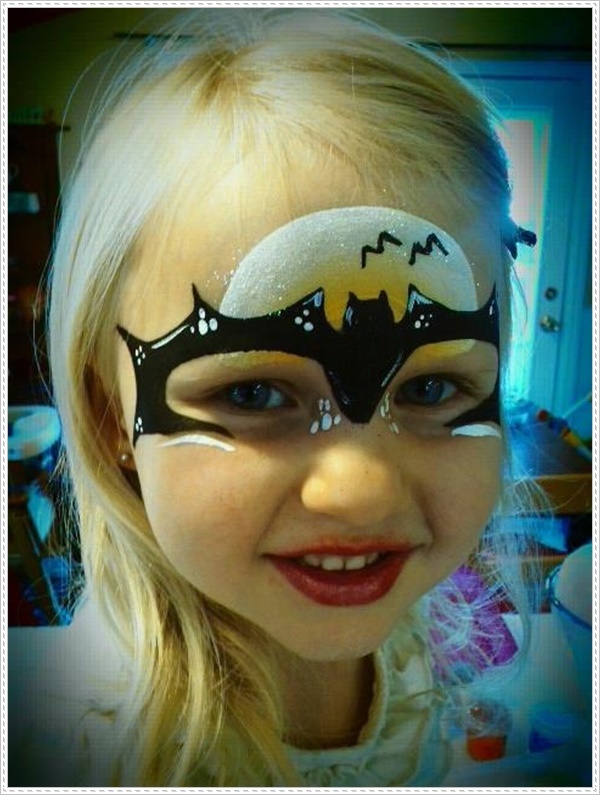 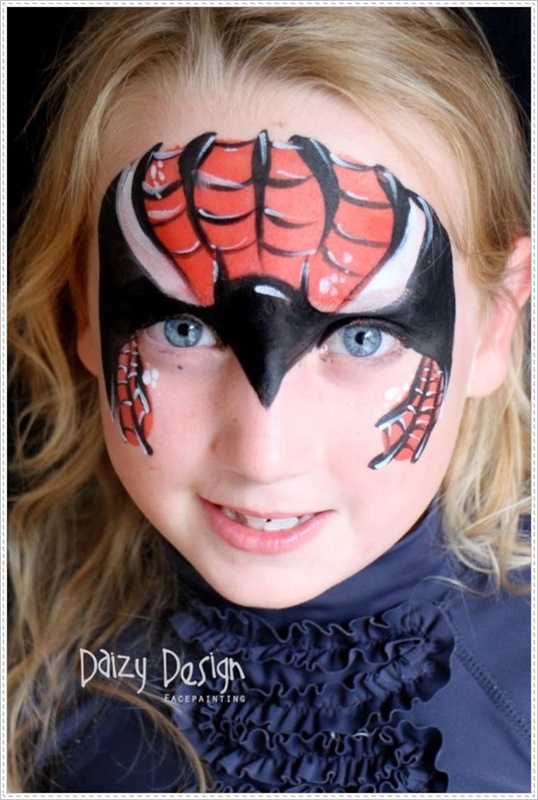 What you may not realize is that there is also an extremely skilled approach to face painting. 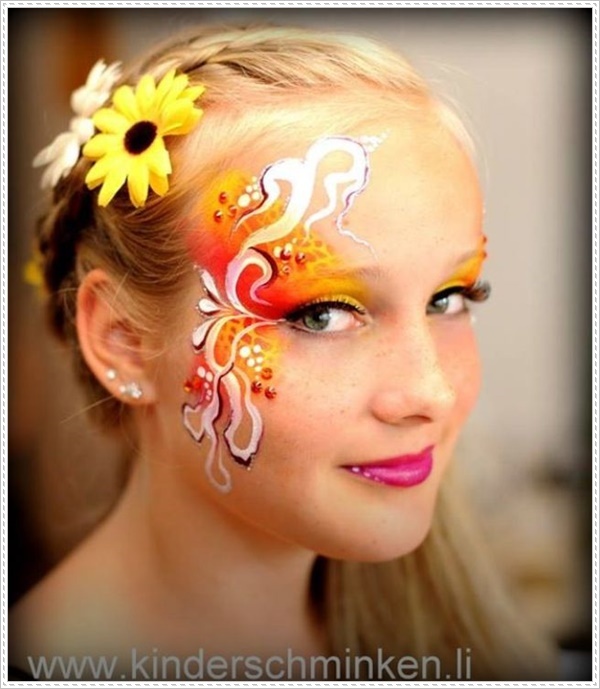 Sure, the carnival variety exists, but it can also be a beautiful art form that requires as much practice and expertise as any other type of creative expression that we as a society look upon with respect and admiration. 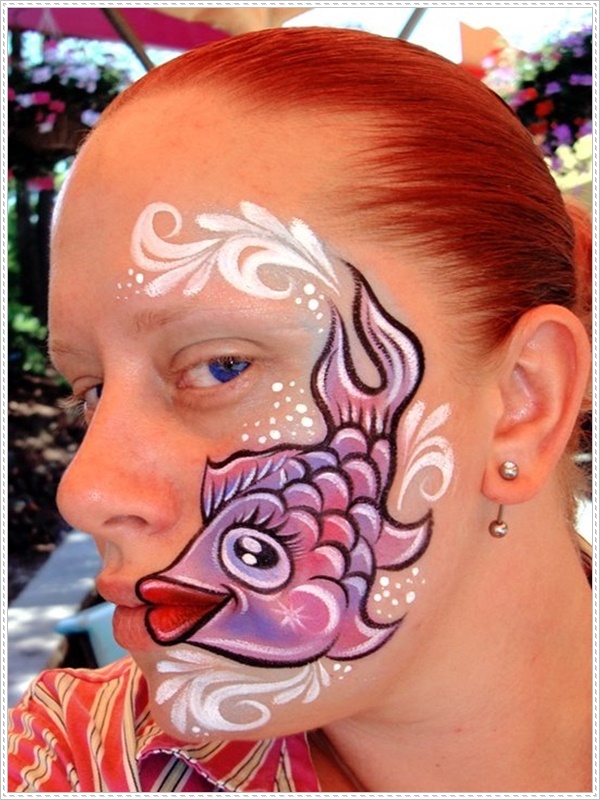 Unlike tattoos, face painting is a totally temporary way of experimenting with color and design, as well as a fantastic way of expressing whatever you may be feeling in the moment. 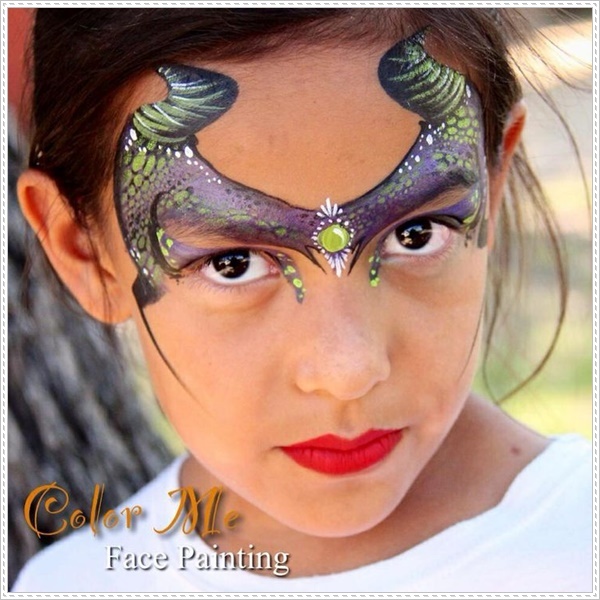 Regardless of your age or lifestyle, you can have fun playing around with painting your face as long as you’re willing to think outside of the box. 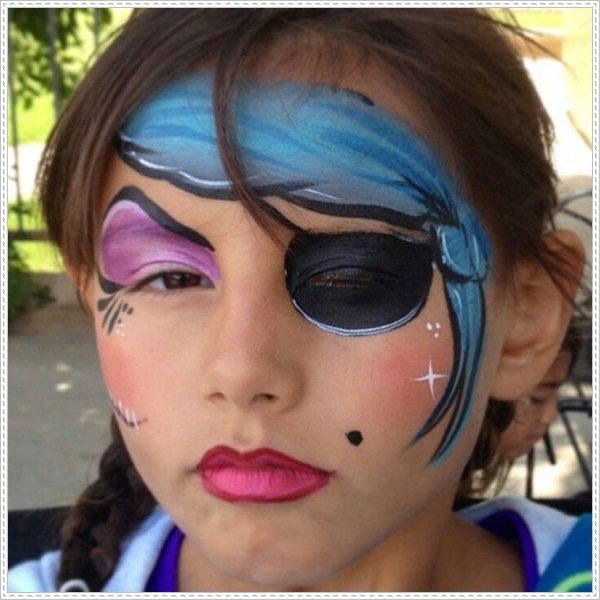 We hope that this extensive collection of photos will inspire you to find the face painting idea that’s right for you, whether you rock it at a casual outdoor concert or a more formal occasion. 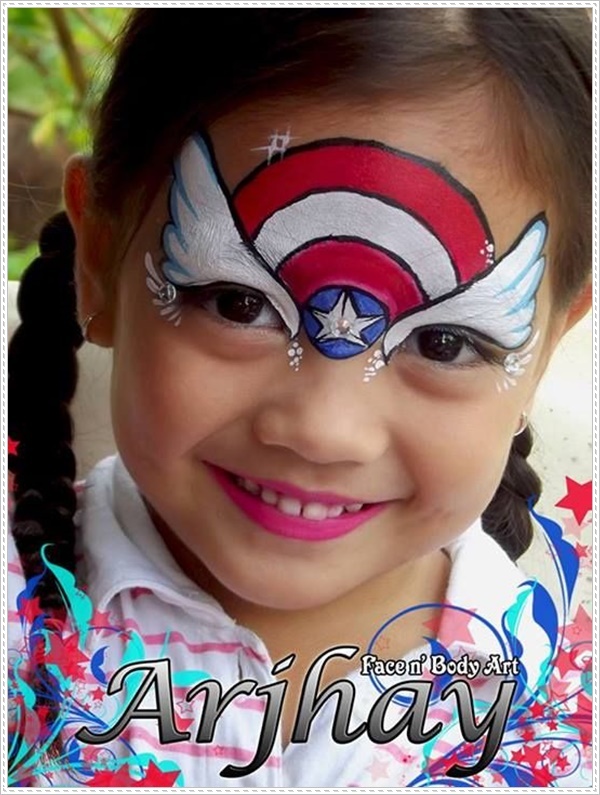 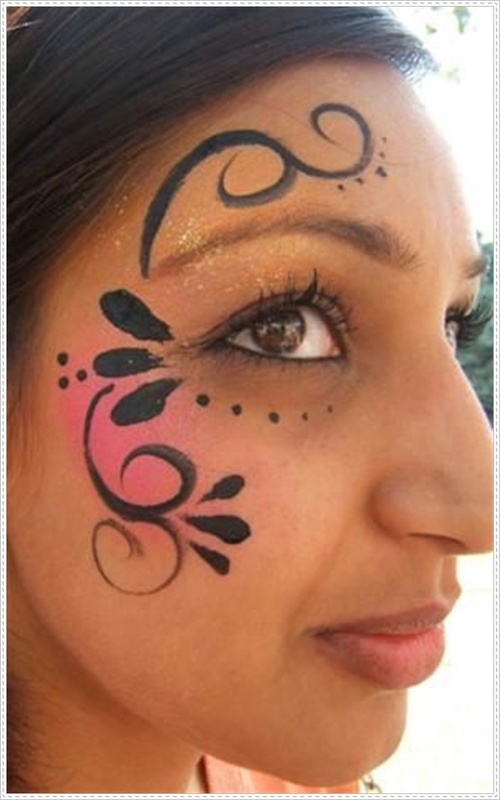 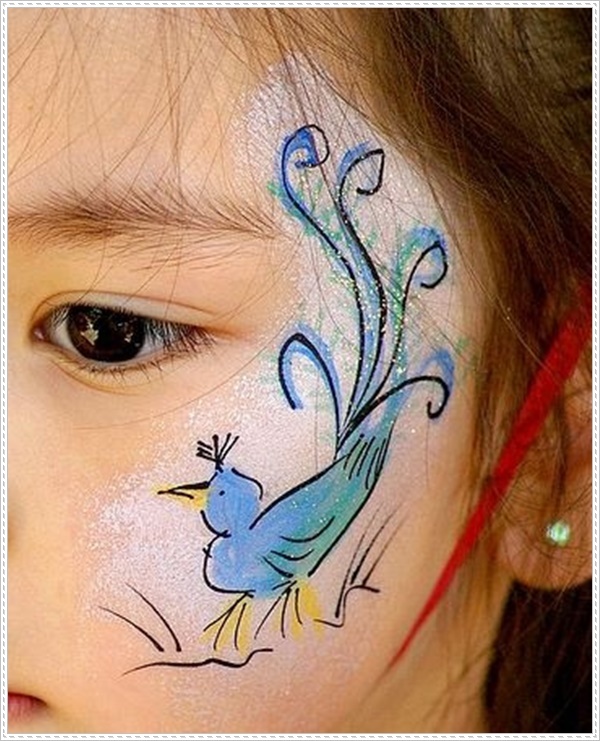 This design is ideal for those who want to experiment with a little bit of face paint without getting too crazy. 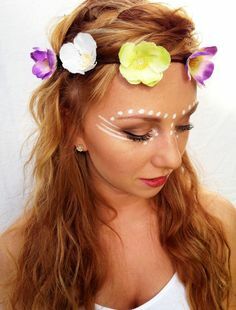 Featuring small dots painted in white along the brow line and surrounding the inner eye, as well as straight lines along the cheekbone, this style is understated enough that its wearer could still rock some bold cosmetics at the same time.